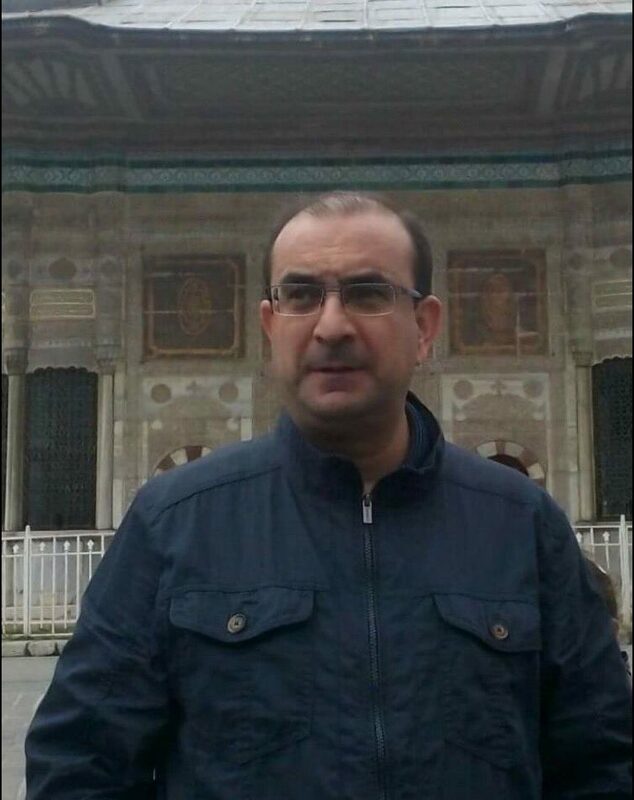 Cengiz Usta, a 44-year-old teacher who was dismissed from his post as part of the Turkish government’s post-coup purge of state-institutions, has been missing since Apr 4, joining two other education professionals who are claimed to have been abducted in the same week. The mystery all three have in common in their profiles is that they all have lost their jobs amid a government crackdown against dissidents in the aftermath of the July 15 coup attempt. Usta was a teacher at Cumhuriyet Primary School in Izmir’s Torbali district until he was sacked by a State of Emergency decree on Sept 1, 2016. “My brother left his daughter at home and went out to pay elevator maintenance fee. He has not come back home yet. A witness claims that my brother was forced into a car by two men on Abdulkadir Street. This was recorded in police records as well,” the teacher’s elder brother Selim Usta told local media. “His two children and wife are devastated,” Selim added. On Apr 8, an Ankara woman named Ülkü Çapan claimed in a series of tweets that her husband Turgut Çapan, a former employee of Turgut Özal University, which was shut down by the government, was abducted on Mar 31. While Ülkü’s tweets sparked huge attention on social media, she also released a video clip in which she explained the story in detail. She said a friend of her husband dropped by her home on Apr 1 to say that Turgut had been abducted. Only a day after Turgut’s alleged abduction, Önder Asan, a philosophy teacher who was left jobless after the government shut down his school as part of its post-coup operations, went missing on Apr 1, according to his wife Fatma Asan. Fatma also claimed that Turgut had been seen at the same apartment a day before her husband Önder visited it. While the actual reasons for the alleged abduction of those three are yet to be known, earlier tips submitted to Turkey Purge as well as a number of other media articles reported on several mysterious incidents of abduction involving followers of the Gulen movement or others from groups critical of the Turkish government. Left-wing Turkish newspaper Evrensel reported on Jan. 10 that Zeynep Tunçel, a reader and distributor, was abducted and beaten by a group of unidentified people who accused her of resisting the government. The government pinned the blame for the July 15 coup attempt on the Gulen movement and has arrested 47,000 people over links to the group. Hundreds of schools and dormitories were shuttered over same charges –among them Turgut Ozal University–, more than 134,000 people have lost their jobs including tens of thousands of teachers and academics.